Hiring is hard, but hiring for startups can be even harder. Understanding that the success of your startup depends on building a team of great people, what can you do to attract and retain top talent? 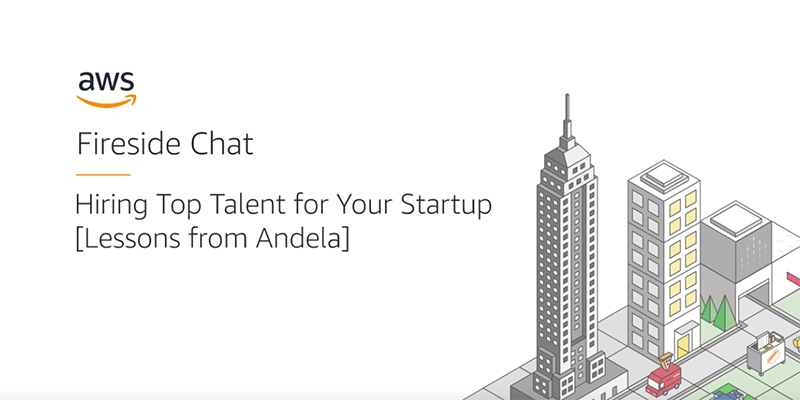 Jeremy Johnson, Co-founder & CEO of Andela, a startup that builds and trains high-performing distributed engineering teams, joins us at the AWS Loft NYC to share how startups can build a solid recruitment strategy that attracts top players. At END. we’re constantly working to improve the way our engineering department operates. Our goal is simple: to empower the team so they can get stuff done without obstruction or interference. Anything to make things easier, faster, more reliable—and if that means tinkering with some new technology along the way, even better. 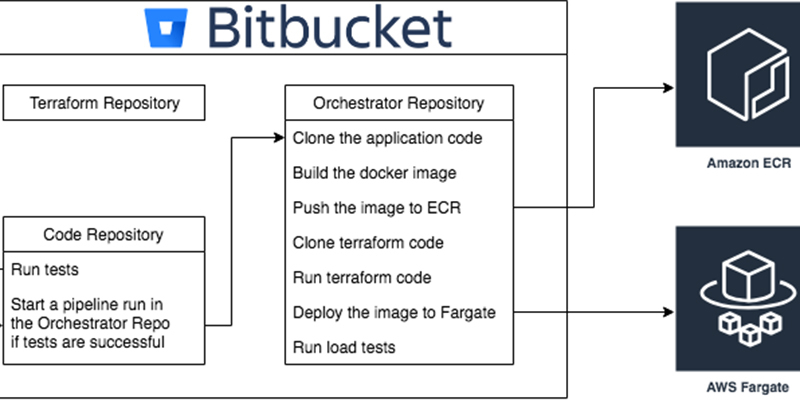 Until recently, deployments were one of the biggest pain points for our engineers and with a two-person DevOps team we inevitably became a massive bottleneck when it came to go-live. We knew we needed to find a better way of doing things, and as existing AWS users, AWS Fargate seemed like the natural way forward. Many enterprises are adopting cloud-based strategies as they initiate new projects or migrate from older, legacy systems. To meet demanding and rapidly changing business needs, they employ frequent code releases, increasingly use containers, and process and store data for compliance. 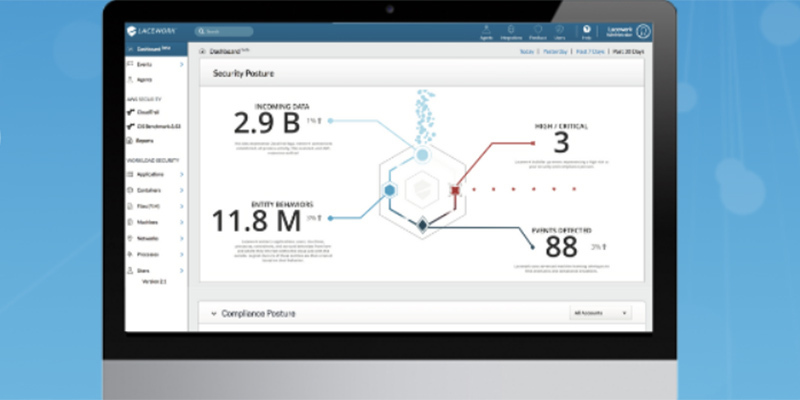 It’s an environment with a great deal of change and activity, but solutions like SIEMs and firewalls just can’t provide the level of insight required—they aren’t built for automation or scale. PropTech, the convergence of property and technology, is changing the face of the real estate industry and enhancing the property ecosystem with efficient alternatives to traditional practices thanks to technological innovation–but to what extent? 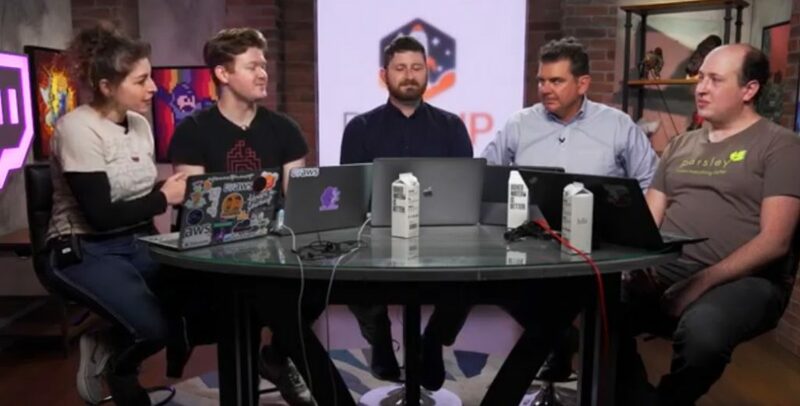 Founders and experts from Nestio, REX Real Estate, MetaProp, Compound Asset Management, and Corigin Ventures, met at the AWS Loft in NYC to discuss how the application of AI, automation, big data, and other emerging technologies can offer boundless opportunities and benefits for entrepreneurs looking to tap into the market. The panel also discussed predictive analytics, real estate cryptocurrencies, and other nuances in funding for PropTech startups. 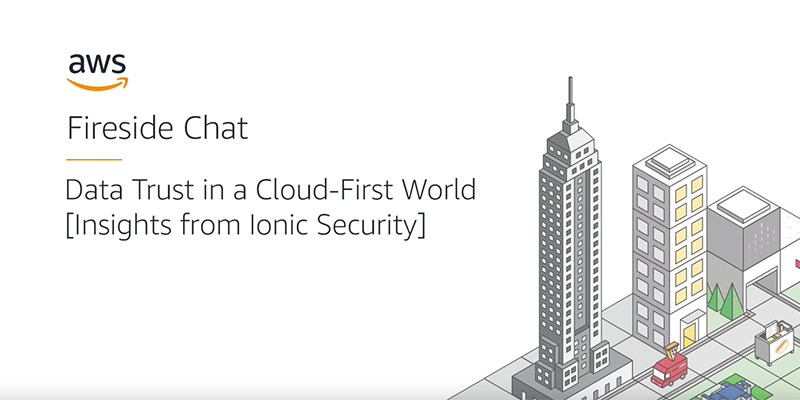 Join us this week for an inside look into security startups building on Amazon Web Services! 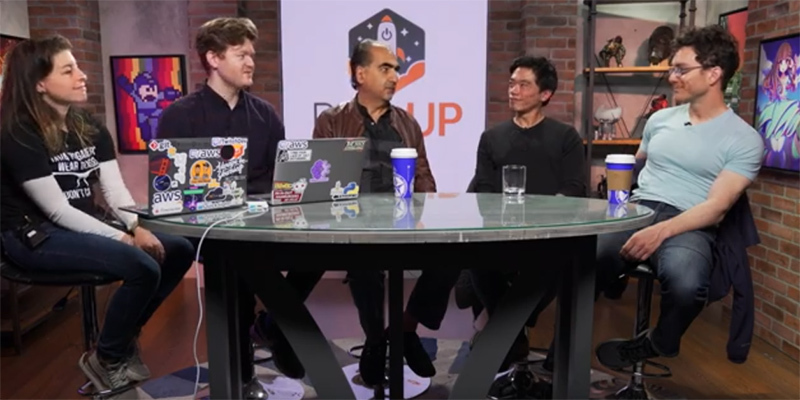 We are joined by some startups from the security industry to discuss how they got their start, their company missions, and how Amazon Web Services helped them accomplish their architectural goals. Whether you have 1 or 1,000,000 users, building a scalable web application that can handle peaks and dips in traffic is vital to the long-term success of your startup. And, one that should be planned in advanced so that, as you grow, the correct scaling architecture is in place. But, as a new startup, how do you plan for high loads while also juggling a growing business? 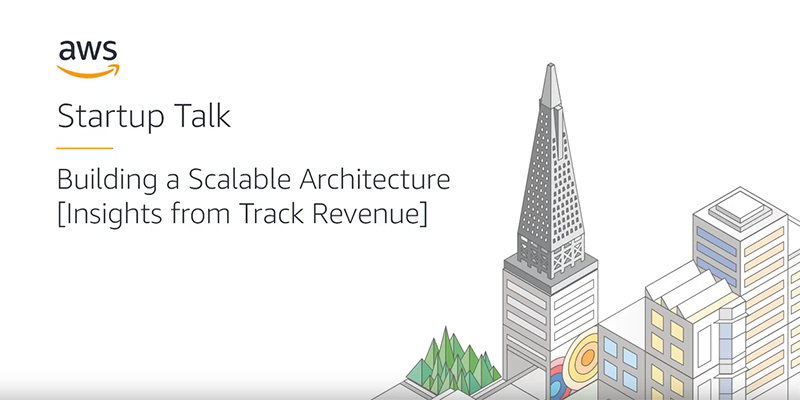 Eric Yip, Co-founder and CTO of adtech startup Track Revenue, recently joined us at the AWS Loft in San Francisco to share the mistakes and lessons learned along their journey to a scalable architecture. He unpacked the principles of developing high-performance applications as well as provided the audience with considerations and tips on building a well-designed application that’s both resilient and scalable. 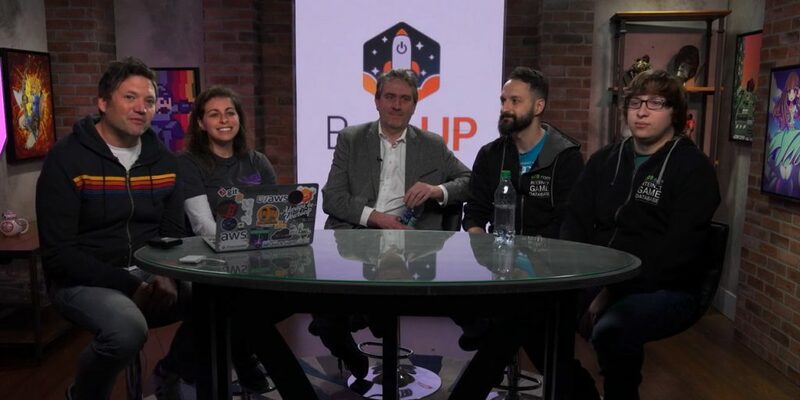 Join us for an inside look into Game Tech startups building on AWS! We will be joined by Blacknut and IGDB (Internet Game Database) to discuss how they got their start, their company missions, and how AWS helped them accomplish their architectural goals. 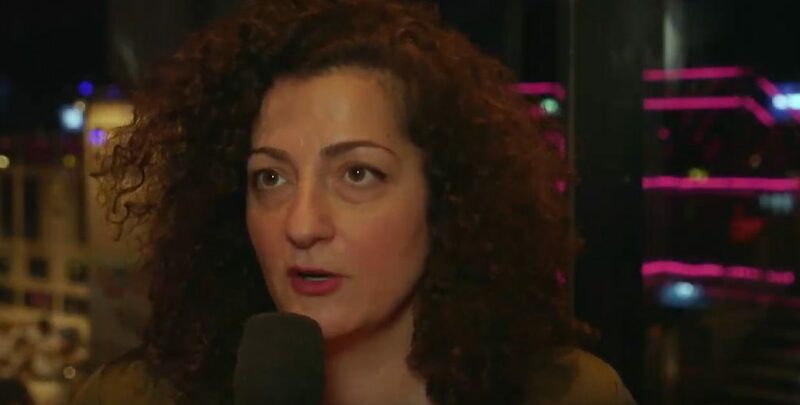 Maral Kalajian, Marketing & Communications Manager at Watty, talks about how the Stockholm, Sweden-based startup makes tools to help people understand what is happening in their home in real-time. Join us for an inside look into Food and AgroTech startups building on AWS! We’re joined by some startups from the food industry, including Parsley, to discuss how they got their start, their company missions, and how helped them accomplish their architectural goals. London-based Unmade is an on-demand clothing manufacturing platform that offers businesses the ability to offer customization to their customers. 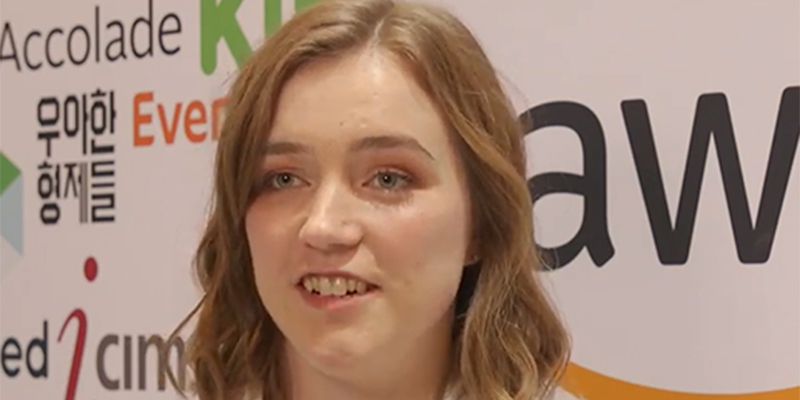 Co-founder Kirsty Emery talks to us about how they utilize new technologies, how she met her two co-founders, and how they will take on the fashion industry.